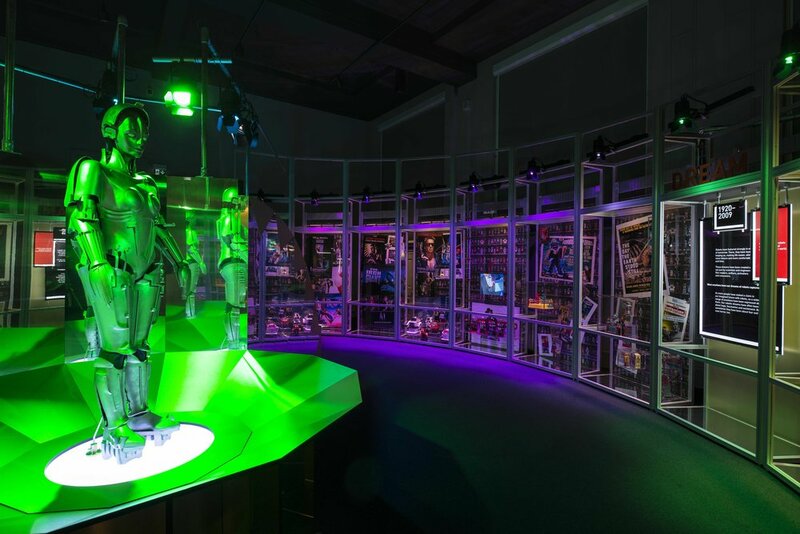 The intriguing exhibition features a unique collection of over 100 robots, from a 16th century mechanical monk to robots from science fiction and modern-day research labs. 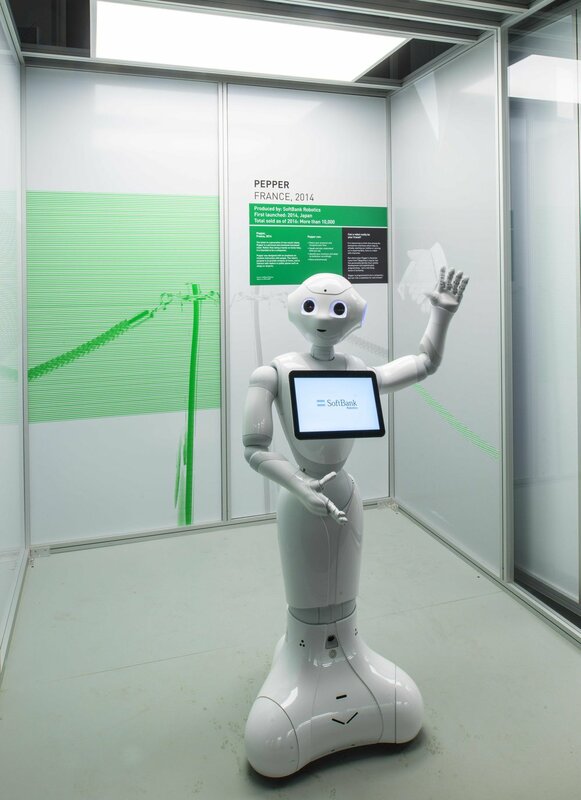 Set in five different times, Robots explores how religious belief, the industrial revolution, popular culture and dreams about the future have all shaped society through the incredible robots on display. DALD worked closely with Drinkall Dean to create a dynamic lighting design within the six period sections of the exhibition.